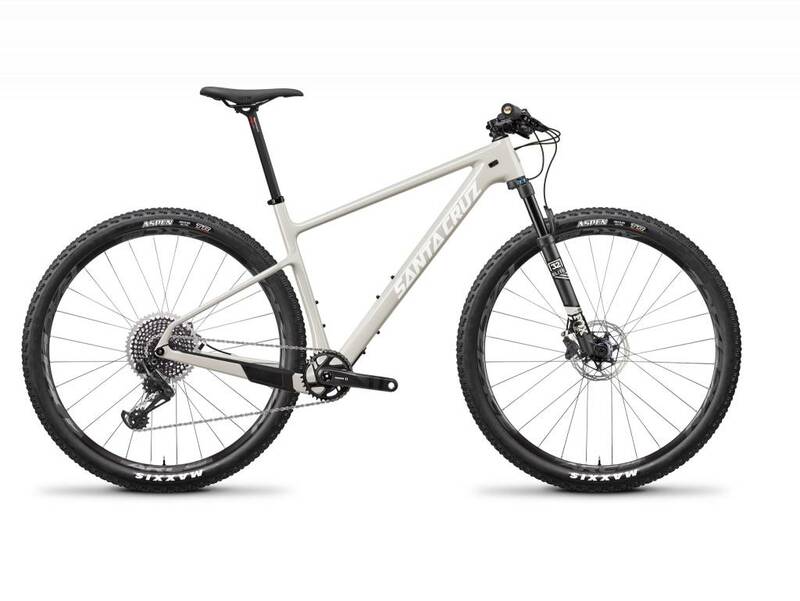 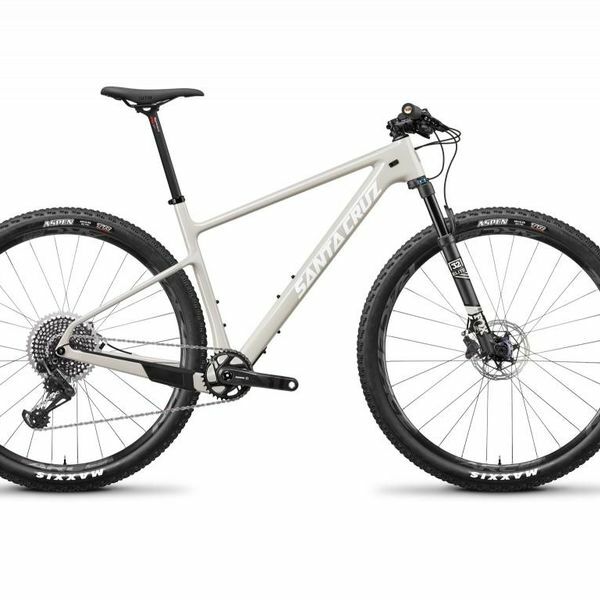 The Santa Cruz Highball is their lightweight race hardtail - for short course XC, endurance events or a fast blast social ride. 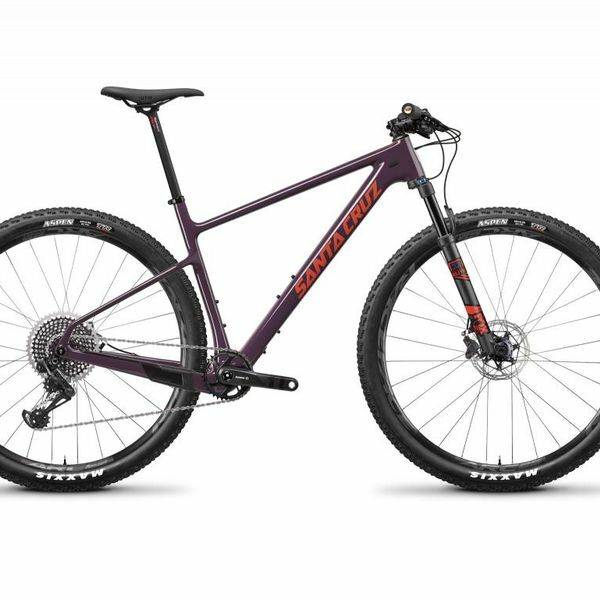 The Highball is an all-out race hardtail from Santa Cruz, using their knowledge of carbon fibre to create a light frameset that’s surprisingly comfortable! 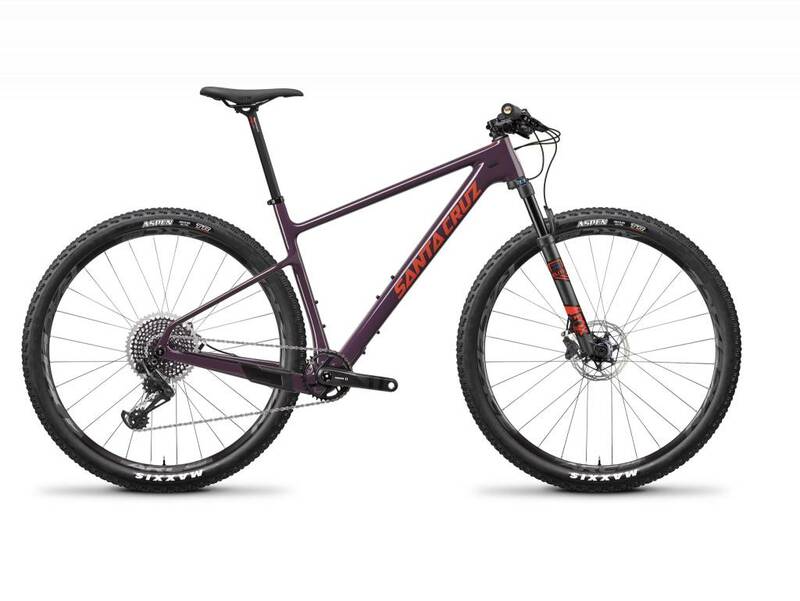 With svelte stays and a 27.2mm seatpost, there’s a little give in the frame to take the sting out of rough trails.